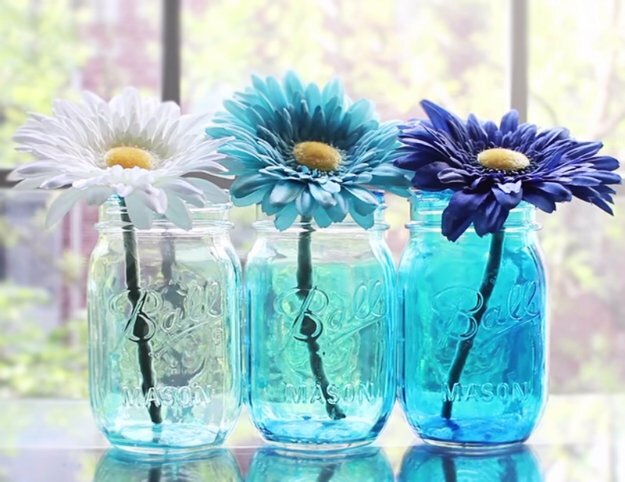 Love mason jar crafts? What better way to celebrate summer than by making a bunch of them? 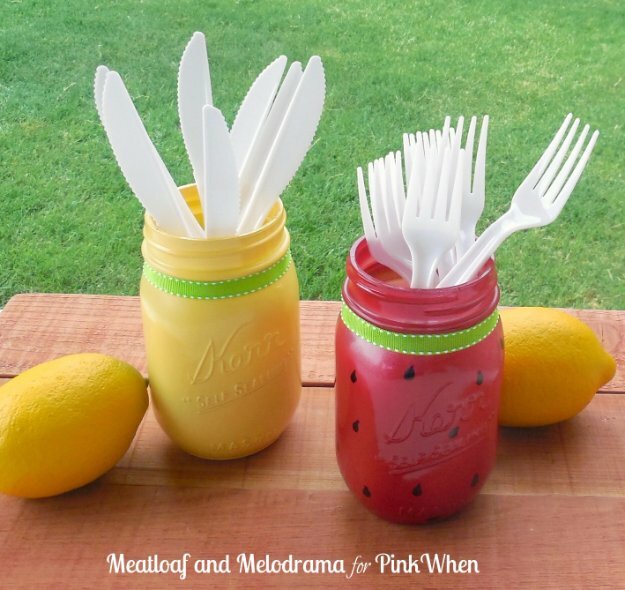 From cute table decor to hanging lanterns to clever and crafty painted creations, these awesome ideas are all awesome for summertime. 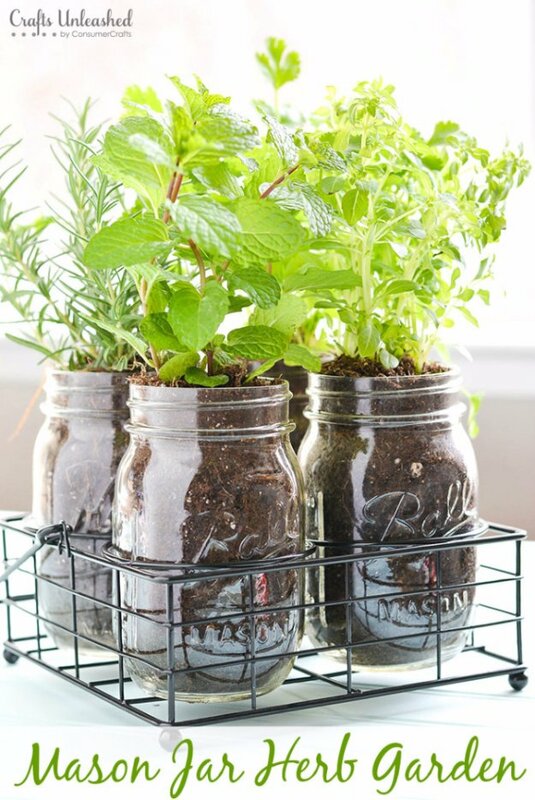 Complete with easy step by step tutorials, these cool DIY mason jar projects will keep you busy and ready for summer celebrations. 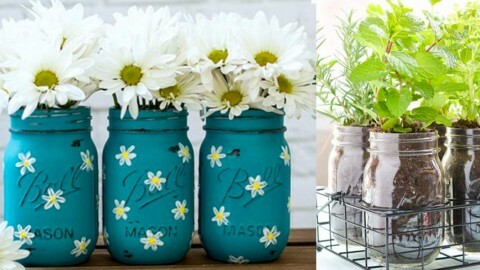 Make a few to decorate outdoor areas, a few more for your mantle, and even more for your kitchen. The creative bird feeders are some of my favorites, though. 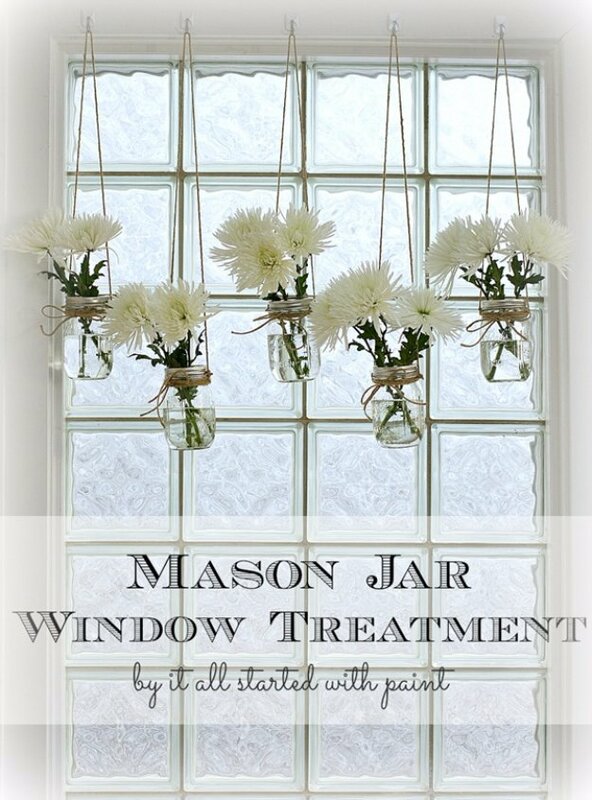 I have added them to my “must make next” list of do it yourself ideas. 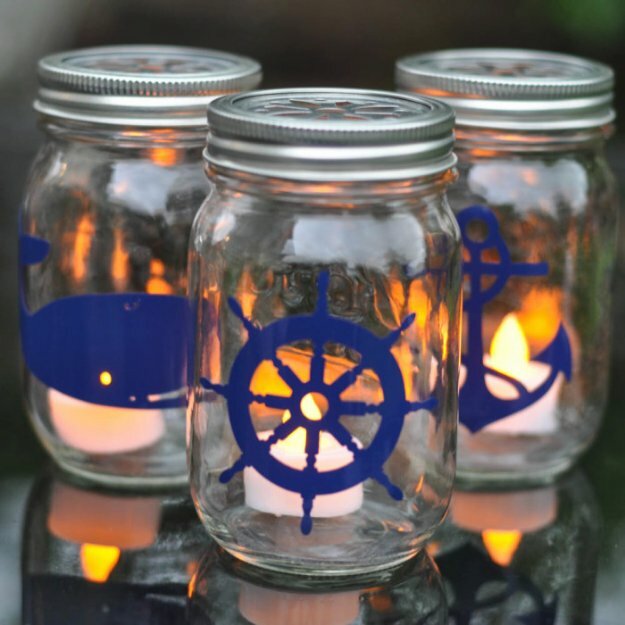 Check these out and have fun mason jar crafting!